Advanced Preservations Ltd have been providing specialist damp and waterproofing services for customers throughout Richmond and the surrounding areas for nearly 40 years. We are an accredited, reliable and experienced practice dedicated to providing services in basement waterproofing and conversions, cellar tanking, and damp proofing. If you would like to enquire about our services, please call on 01252 333 310 or fill out our simple contact form. 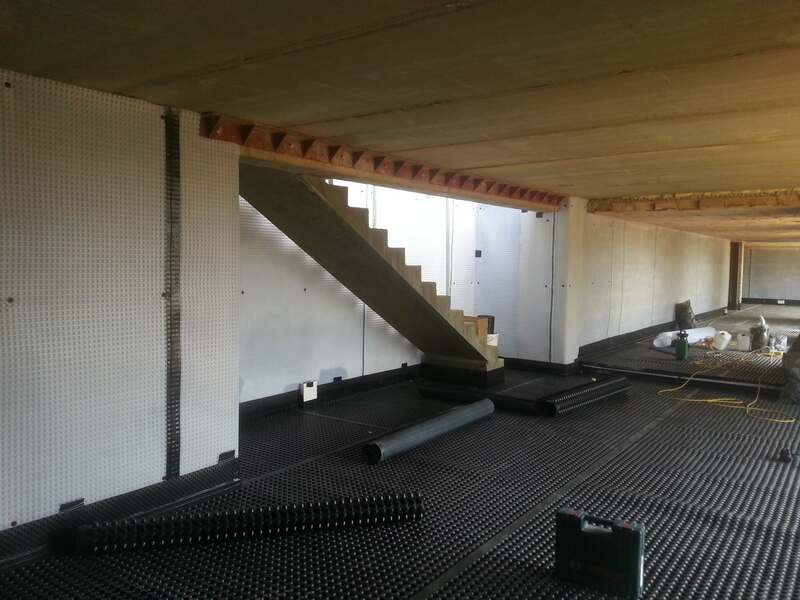 For structural basement waterproofing services to adhering to BS8102, look no further than Advanced Basements. We will assign you with a dedicated design and installation team to ensure your work is carried out the correct way, and within the agreed timeframe and budget. 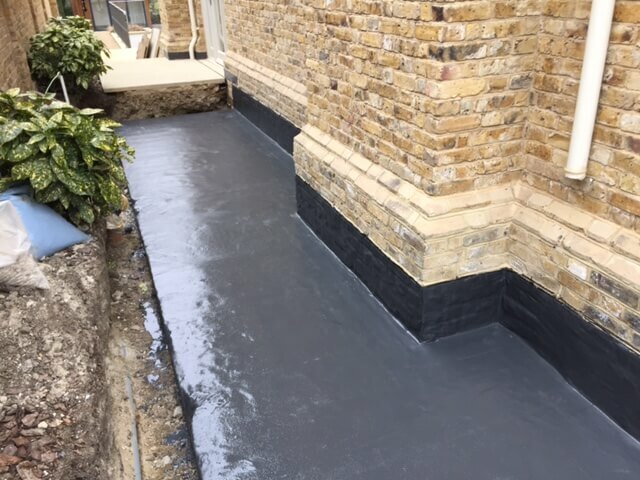 Our basement waterproofing services are centred around your needs, getting it right the first time and ensuring we can provide a reliable solution to protect you and your home. We use the latest in industry technology to provide cellar tanking services to help prevent water ingress into your below ground space. 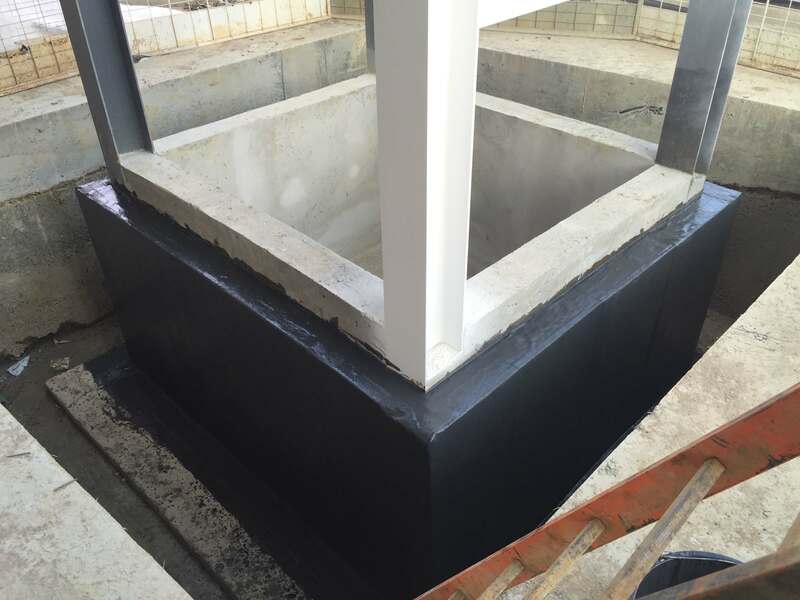 These services include cementitious tanking, modern cavity membrane systems and external liquid applied membranes; get in touch with us to enquire further and we will be able to help identify the right course of action for your project. Dampness affects many people, regardless of the type or age of your property, which means damp proofing is imperative for preventing any unwanted moisture in your home. Rising damp, lateral moisture penetration and timber preservation can all be addressed and eradicated by the services provided by our expert team here at Advanced Preservations Ltd. If you are looking for services in basement waterproofing, cellar tanking, damp proofing or timber repair/preservations works for a property in Richmond, contact Advanced Preservations Ltd today. We will be able to use our expertise to help you achieve the results you require. Enquire with us by calling 01252 333 310 or by filling out our online contact form. "I would just like to pass on some feedback for you; Mark and his workmate are doing an excellent job for us, I am very impressed with their workmanship, please would you pass my feedback onto their line manager as well, they are a credit to your organisation"